LegalTech New York day one: Cyber security or cyber scary? Tomorrow marks the start of LegalTech New York, one of the largest and most important legal technology events of the year. 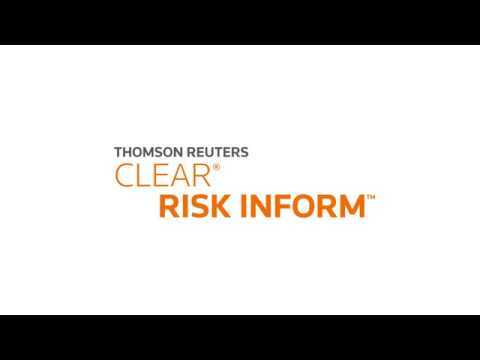 In this short video clip, Susan Taylor Martin, president of the Legal business of Thomson Reuters, gives a warm welcome to those attending. Check back often this week for coverage of the event! Nanotechnology. Computer eyewear. 3D printing. Voice recognition. What do these things have in common? They are all considered to be upcoming game changers in technology. 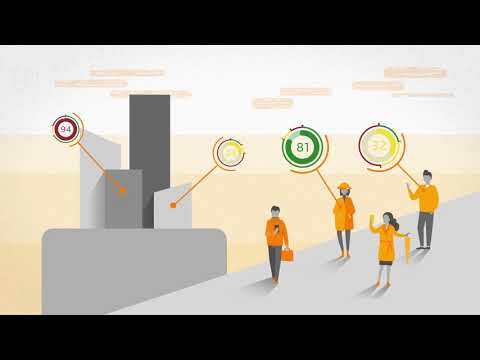 In the video below, Dan Bennett, head of mobile services at Thomson Reuters, discusses the two game changers that he sees in technology in 2014.